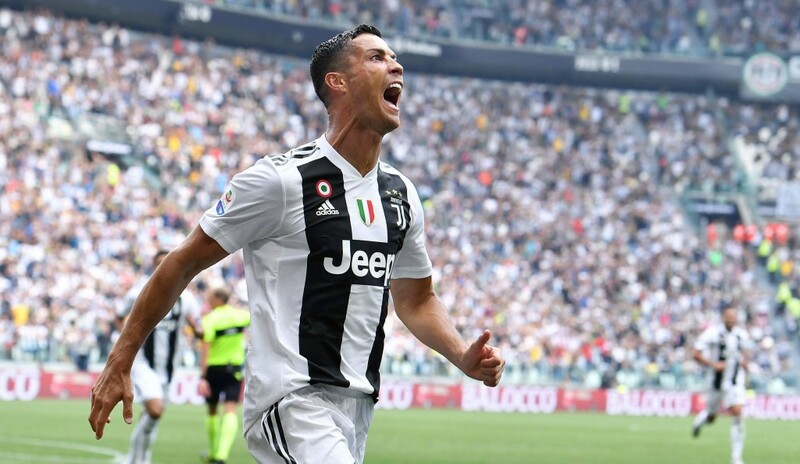 MILAN (AP) — In the end it couldn't have been any easier for Cristiano Ronaldo. 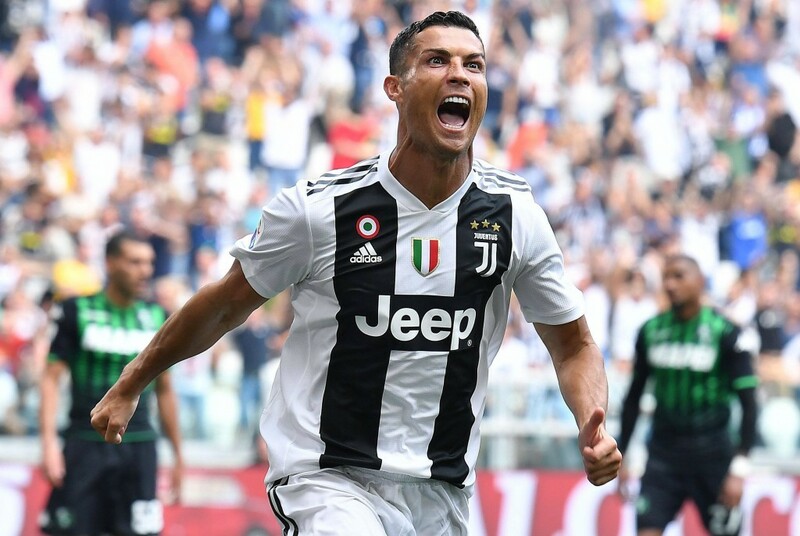 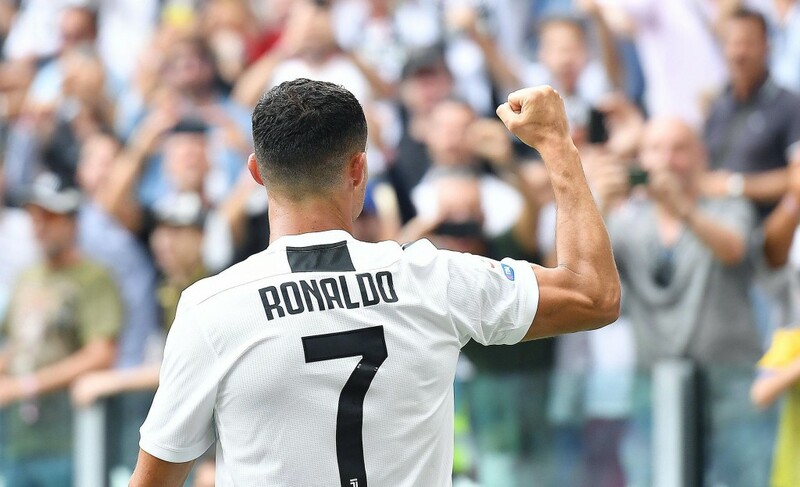 It was Ronaldo's fourth league match for Juventus since his Serie A record 112 million euro (then $131.5 million) move from Madrid and he appeared relieved after breaking his duck in the 50th minute. 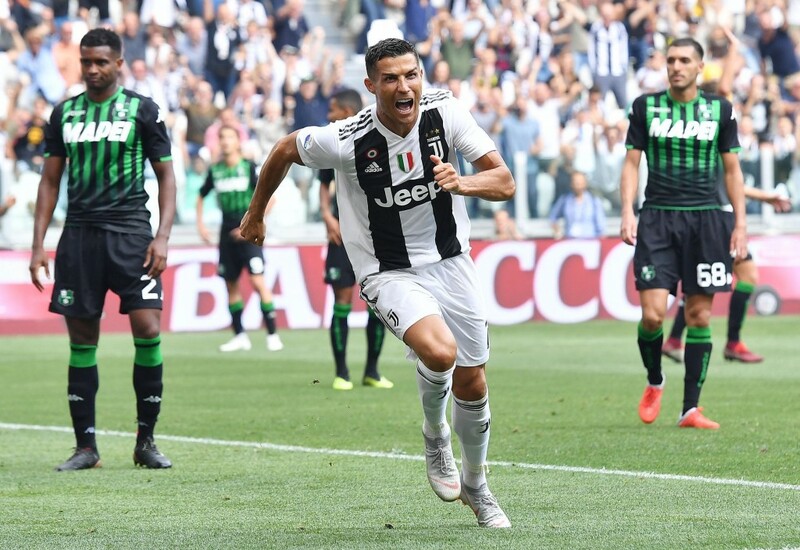 In the only negative note for Juventus, midfielder Douglas Costa was sent off in stoppage time after spitting at Sassuolo's Federico Di Francesco.